A prominent YouTube content creator and video host is getting set for a new chapter in his career. 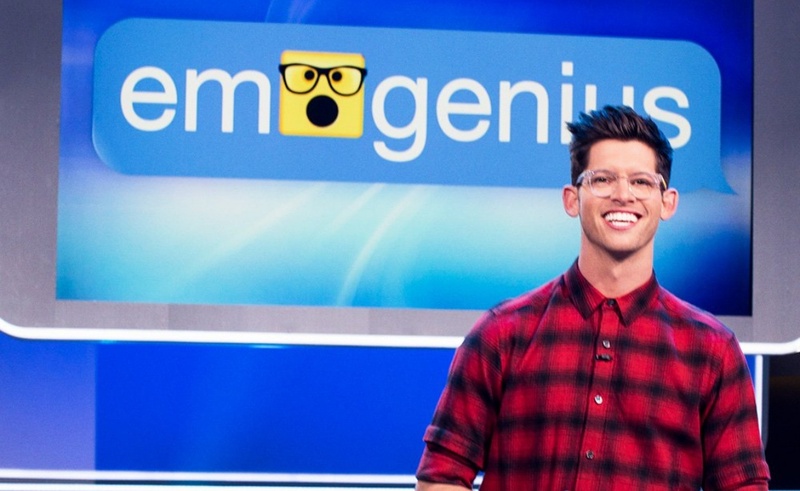 Emogenius, a Game Show Network game show emceed by Hunter March, has received its premiere date. Its first two episodes will air beginning at 9 PM ET/PT on June 7th. In Emogenius, which was announced back in March, competing teams of two will face off against one another to see who can best decode messages written in emoji. Contestants will also be asked to send messages to their teammates through the language of emoji. Ultimately, one team will have a chance to walk away with a $10,000 prize. EMOGENIUS — Premieres Wednesday, June 7 at 9pm ET/PT on GSN from Game Show Network on Vimeo. For March, who has hosted videos on the channel of his partner network AwesomenessTV as well as on his own personal hub, a move into the world of game shows follows in the footsteps of his grandfather Hal, who hosted the original version of The $64,000 Question back in the mid-50s. For his work, Hal earned a star on the Hollywood Walk of Fame, and Hunter hopes he will be able to do the same. “My goal is to have my own star right by my grandfather’s so he can look down and say, ‘What the heck is an emoji?’” said March in a press release. Beyond his presence on YouTube and his new game show gig, March also recently authored a book called TBH: 51 True Story Collabs. 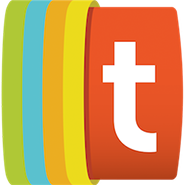 In it, he compiled stories from dozens of online video stars, who shared details from their off-camera lives.